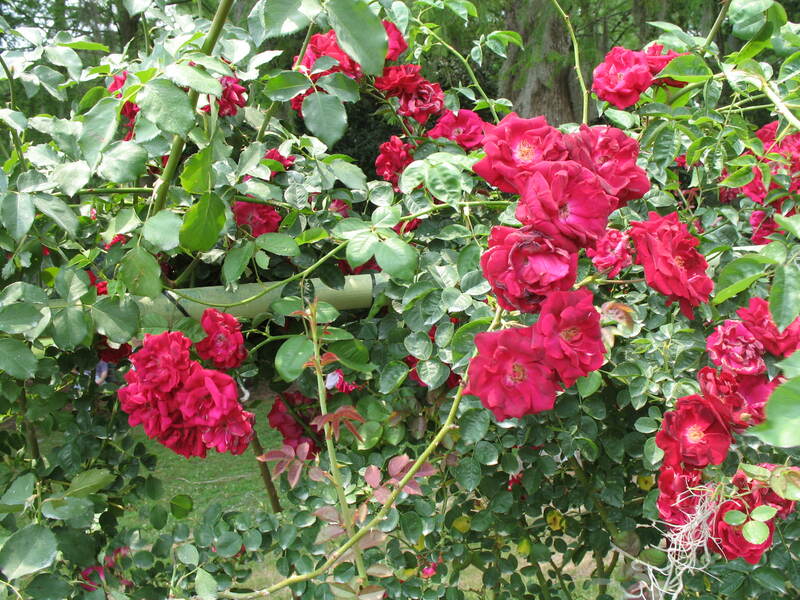 Comments: This climbing rose produces ruffled red flowers on long stems on a very vigorous growing vine. Blooms are highly fragrant, one of the few climbers to produce fragrant flowers. The foliage is dark green.